How can you go wrong with Aardman, stop motion and wool? 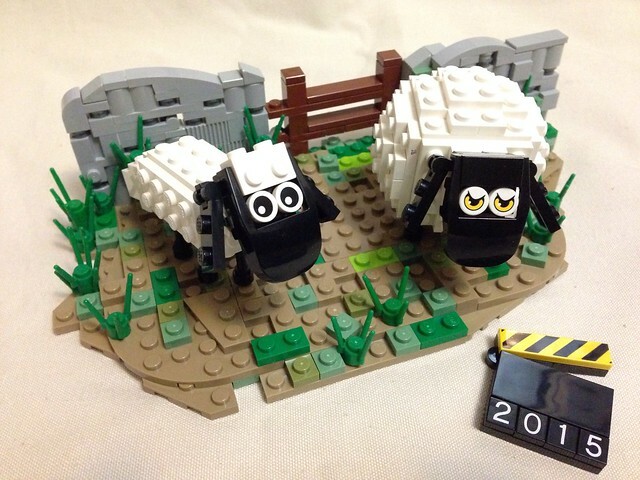 Shaun the Sheep is finally getting his own movie this year, and builder ArzLan is celebrating with a lovely little MOC of the title character. Not baaaaaaad sir, not baaaaaaad.